BK's Pohutukawa Lodge is a well-established motel accommodation venue in the heart of Whangarei - making us an ideal location from which to make the most of your stay! 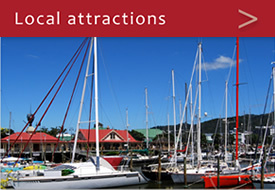 Close by to all the conveniences of our lively city, and near our many natural attractions, enjoy all that Whangarei has to offer from our comfortable premises! We welcome and cater to all kinds of lodgers, from families to corporate travellers. 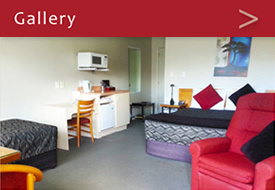 With a wide range of rooms available, we will be able to satisfy your accomodation needs! 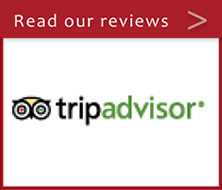 For more information on our rooms, click here.